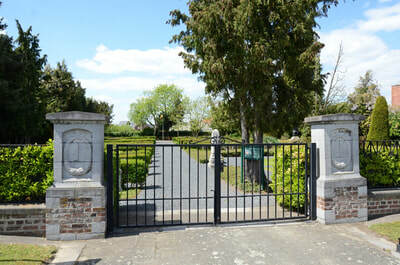 Eppegem is a large village in the Vlaams-Brabant region of Belgium. 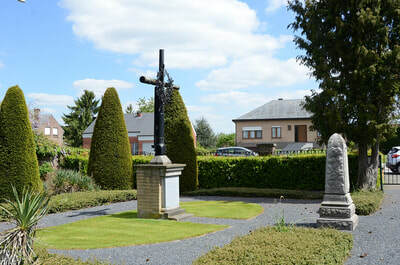 Eppegem Belgian Military Cemetery is North of the village on the Brusselsesteenweg. 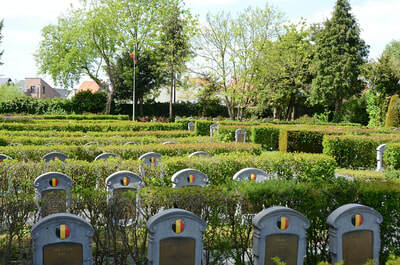 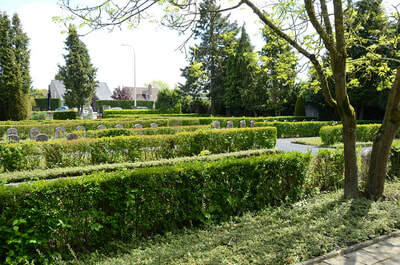 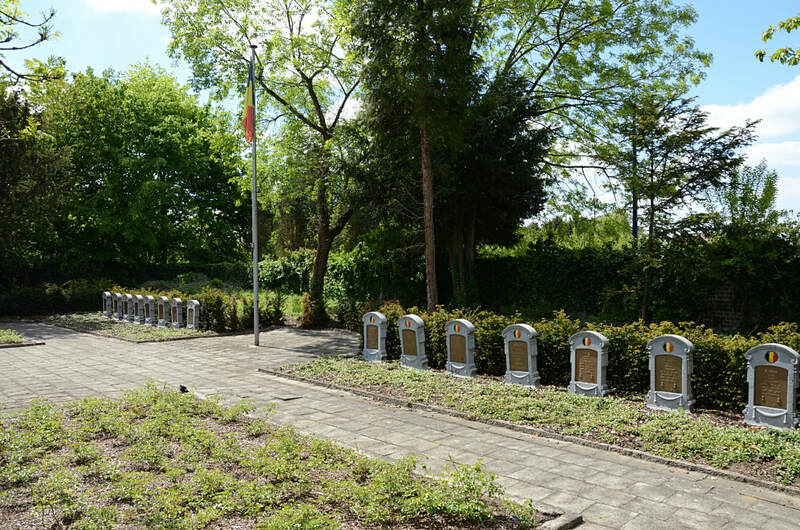 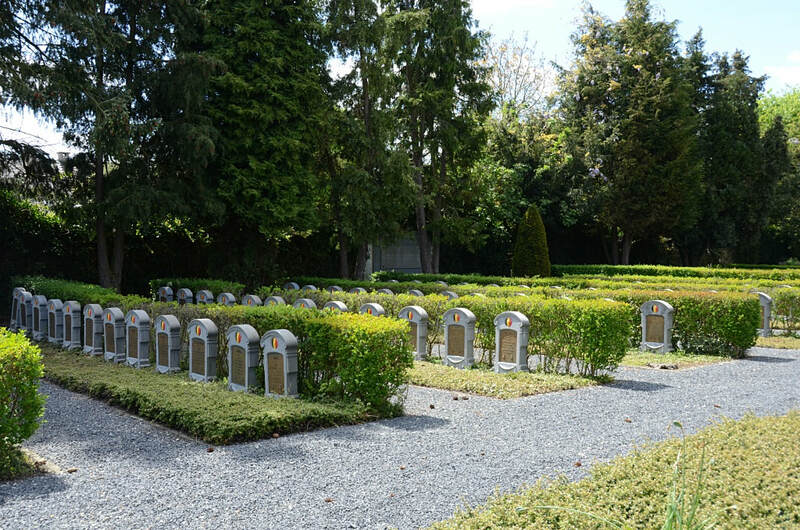 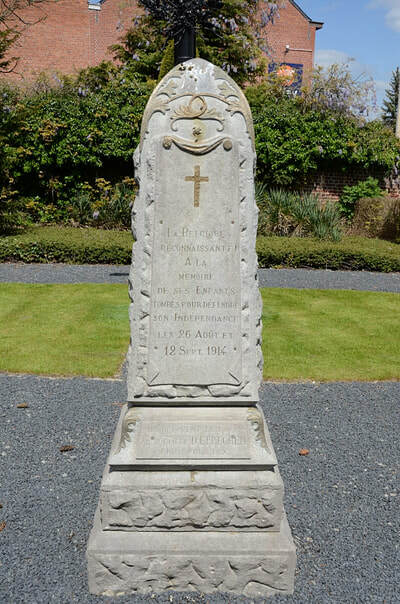 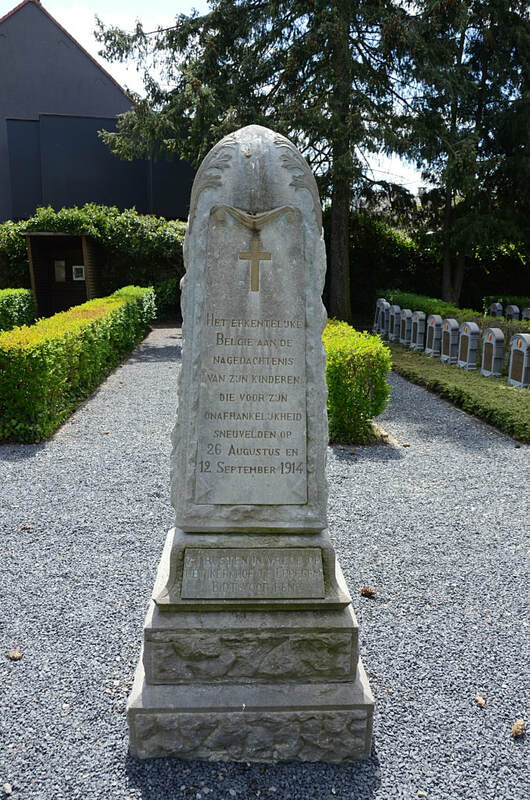 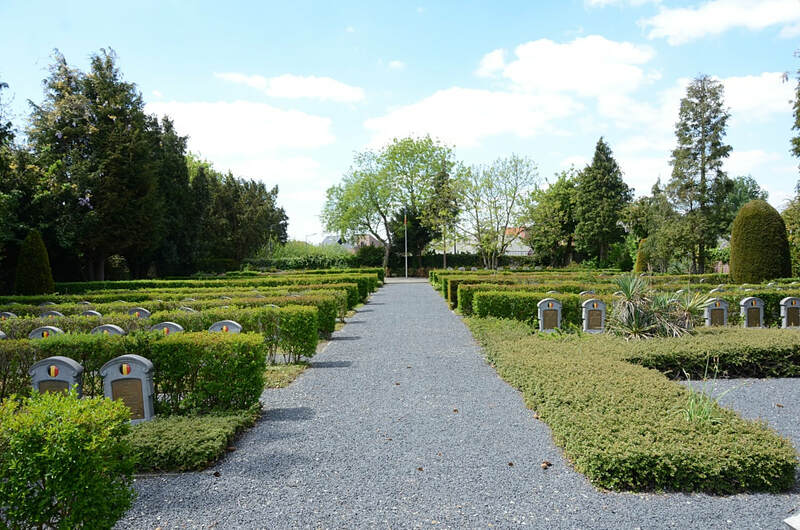 The Belgian War Cemetery at Eppegem contains 228 Belgian war graves from World War I. Of these, 46 are unidentified.